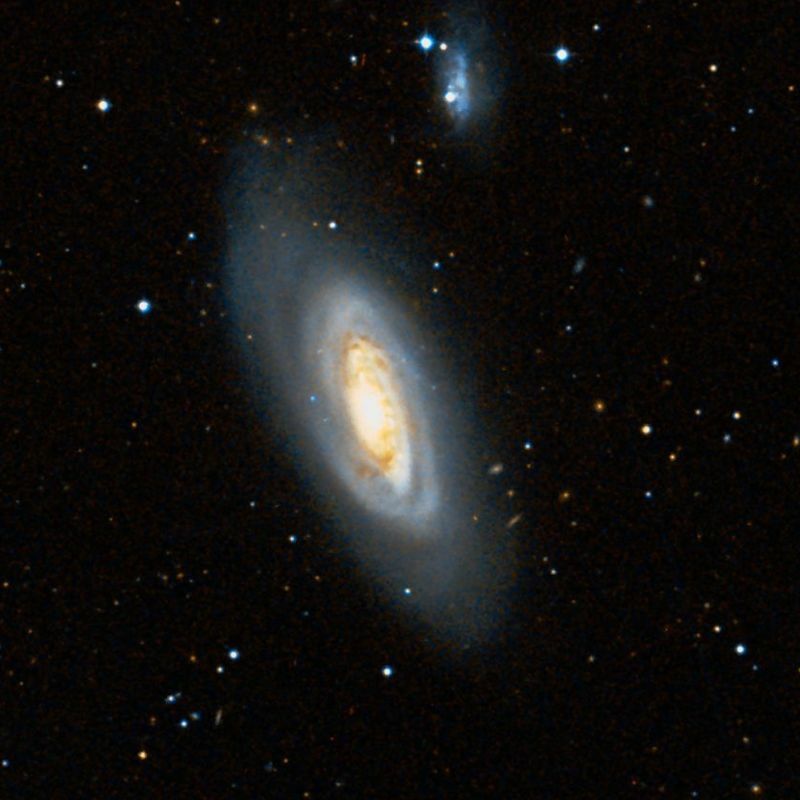 Messier 91 (M91) is a barred spiral galaxy located in the Virgo Cluster, in the constellation Coma Berenices. The galaxy has an apparent magnitude of 11 and lies at an approximate distance of 63 million light years from Earth. Its designation in the New General Catalogue is NGC 4548. 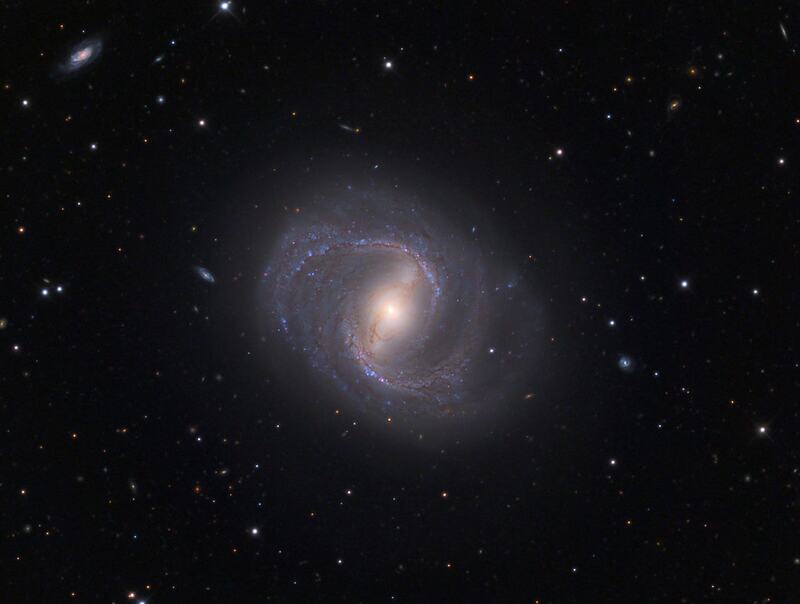 Messier 90 (M90) is a spiral galaxy located in the constellation Virgo. 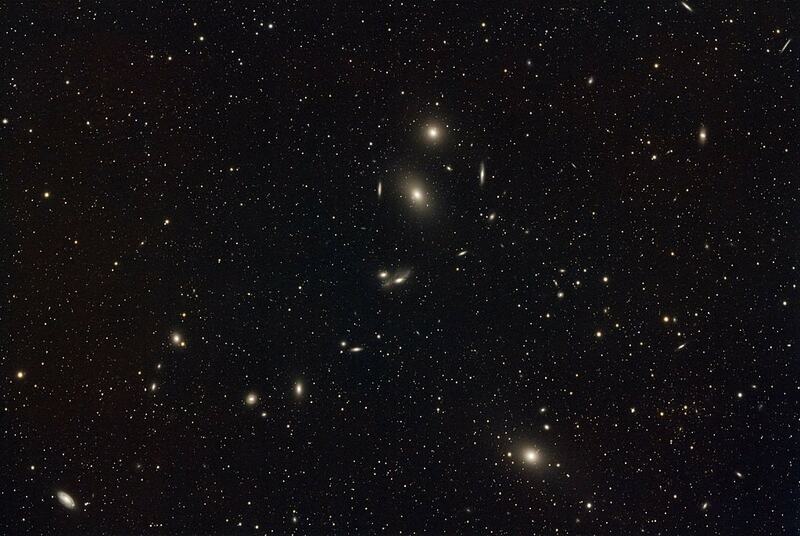 It is a member of the Virgo Cluster. 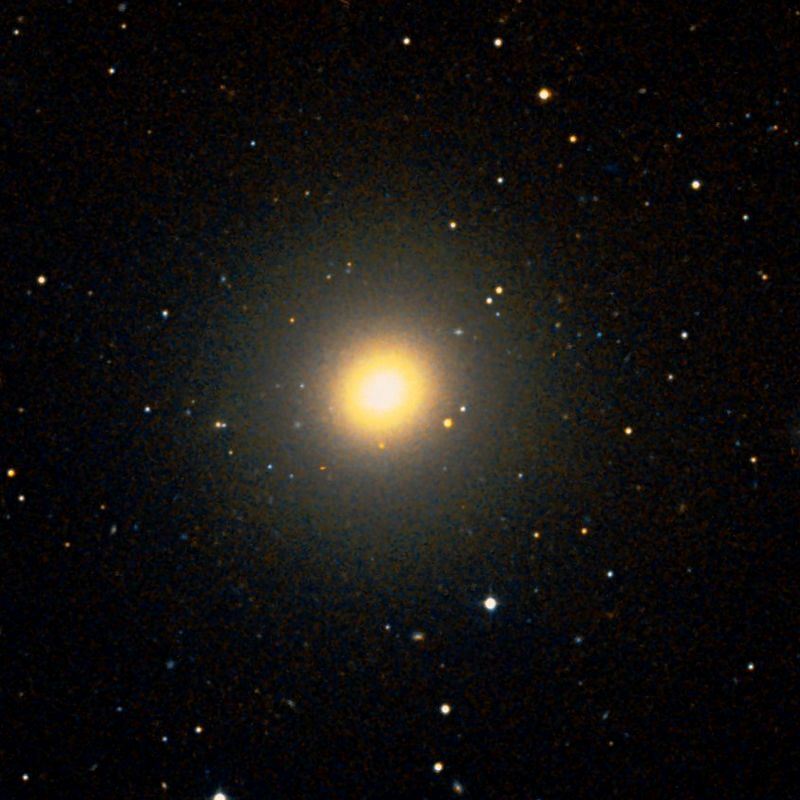 M90 lies at a distance of 58.7 million light years from Earth and has an apparent magnitude of 10.26. Its designation in the New General Catalogue is NGC 4569. 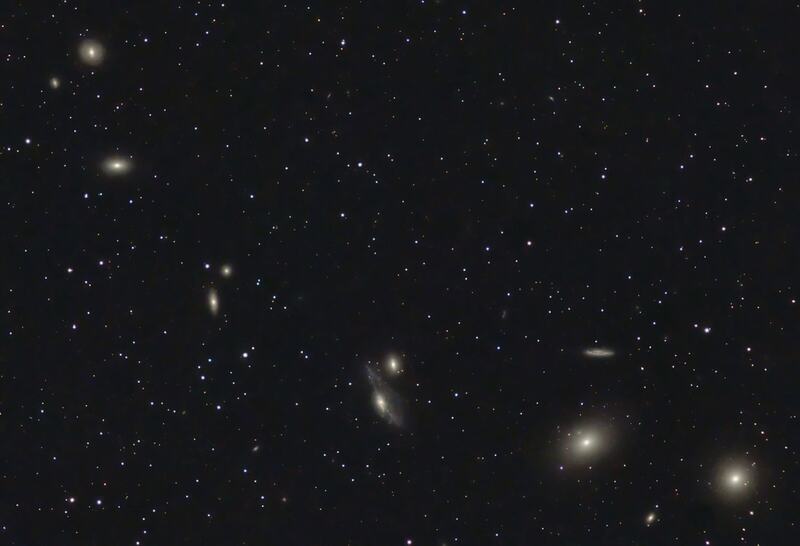 Messier 86 (M86) is an elliptical or lenticular galaxy located in the Virgo Cluster, in the southern constellation Virgo. The galaxy lies at a distance of 52 million light years from Earth and has an apparent magnitude of 9.8. Its designation in the New General Catalogue is NGC 4406. 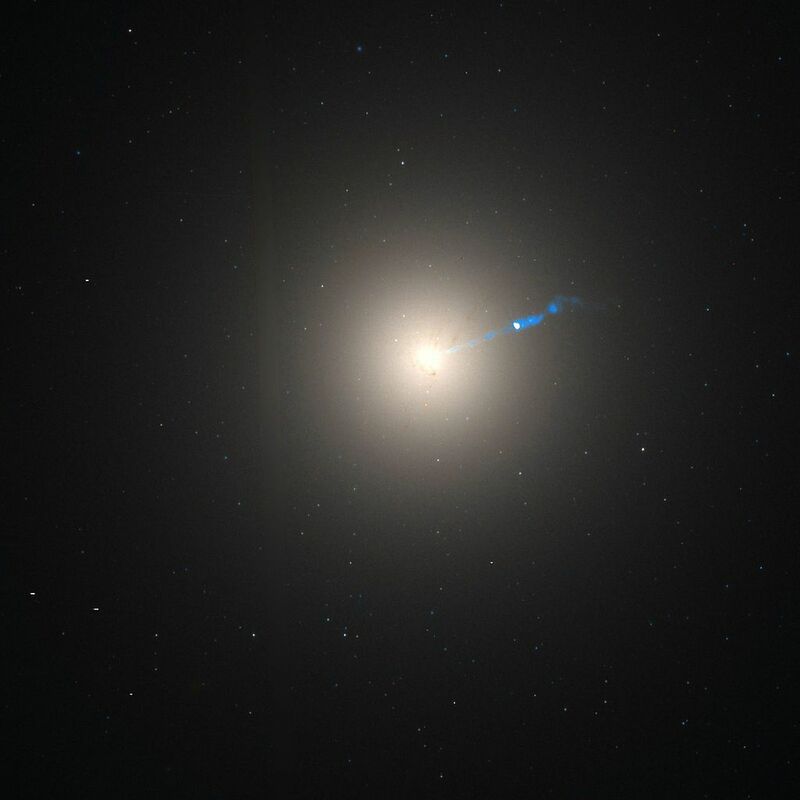 Messier 84 (M84) is an elliptical or lenticular galaxy located in the inner region of the Virgo Cluster, in the constellation Virgo. The galaxy lies at an approximate distance of 60 million light years from Earth and has an apparent magnitude of 10.1. 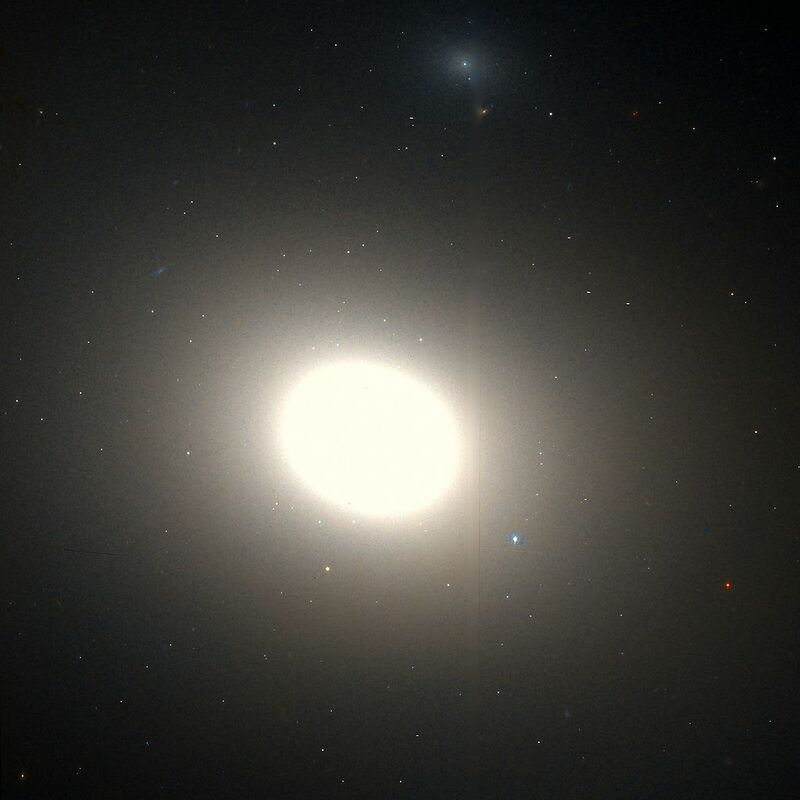 It has the designation NGC 4374 in the New General Catalogue.